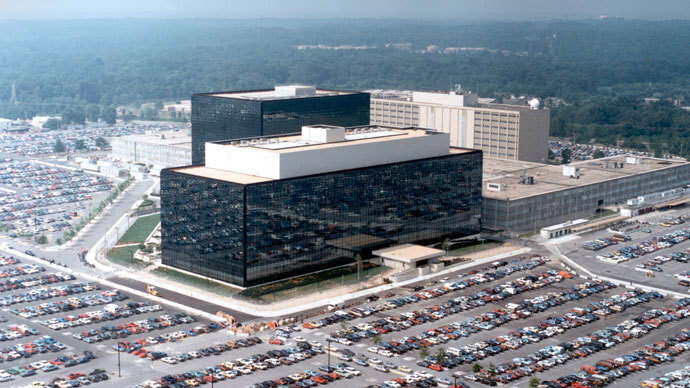 A group of lawmakers in Maryland has introduced a bill that would deny state support to the National Security Agency (NSA) headquarters in Ft. Meade, Md., which might see electricity and water supplies cut to the intelligence nerve center. In practice, this might mean that NSA facilities would be deprived of water and electricity, prevent state universities from partnering with the NSA in research projects, and ban NSA-derived evidence in state courts. Any officials working for the state that ignored these sanctions would be fired, while local government departments that refused to comply would lose state funds and companies doing business with the NSA would be barred from state contracts. The bill was filed as emergency legislation and requires the support of three-fifths of delegates to become law. It has been referred to the chamber’s judiciary committee for further work and consideration. 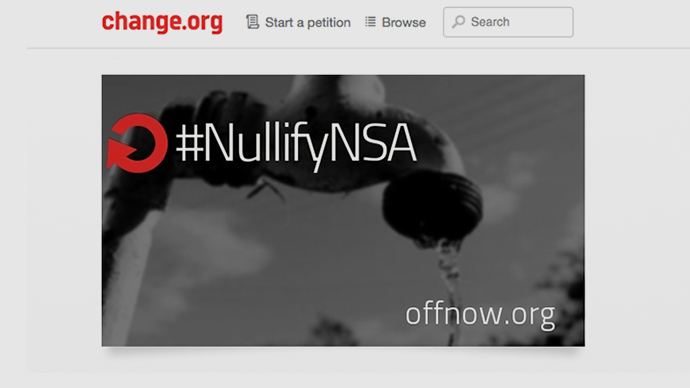 The bill is the latest measure in a campaign spearheaded by the Tenth Amendment Center, which along with the Bill of Rights Defense Committee launched by the OffNow coalition last year is attempting to cut off water to the NSA’s brand new Utah data center. The Tenth Amendment states the US Constitution’s principle of federalism that powers not granted to the federal government by the Constitution, nor prohibited to the States, are reserved to the States or the people of the United States. Lawmakers in Arizona, California, Tennessee and Washington have filed bills based on legislation models from the Tenth Amendment Center. 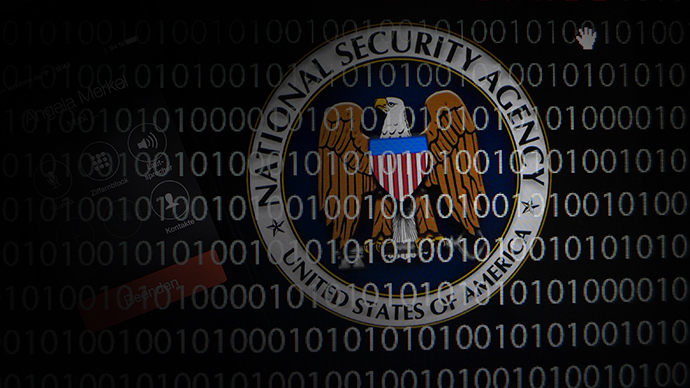 A bipartisan cohort of lawmakers in California introduced legislation last month that prohibits their state from providing “material support” to the NSA. If it becomes law it would have the same effect as the law proposed in Maryland. 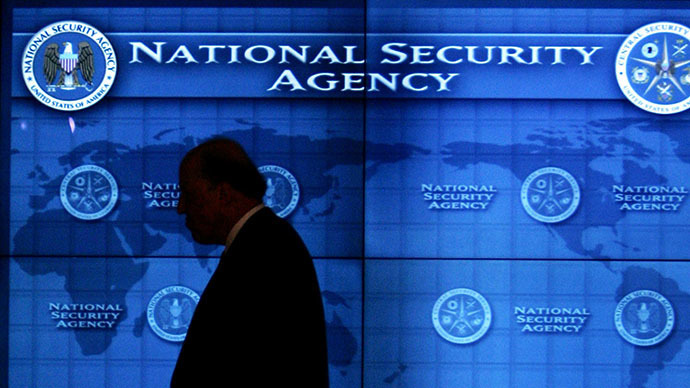 While universities operating research programs with the spy agency might be affected, the bill is largely symbolic as the NSA does not have any large facilities in California. Ted Lieu, the bill’s Democratic co-author, said in a statement that the NSA’s surveillance capabilities represent a “clear and present danger” to the liberties of US citizens. 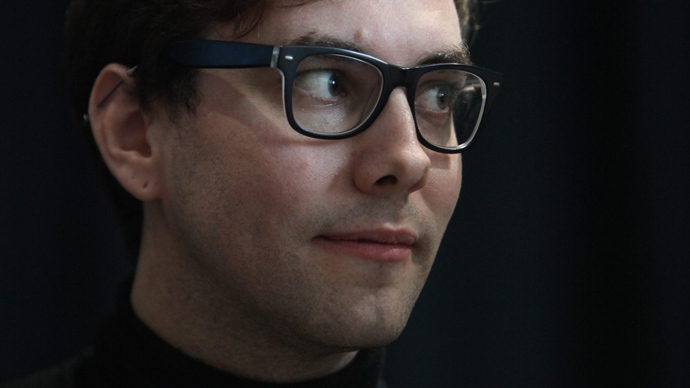 “I agree with the NSA that the world is a dangerous place. That is why our founders enacted the Bill of Rights. They understood the grave dangers of an out-of-control federal government,” he said. A similar bill was also introduced in Arizona in December. Senator Kelli Ward described her bill as a way “to back our neighbors [in Utah] up.” The NSA operates a huge data collection facility in Utah. 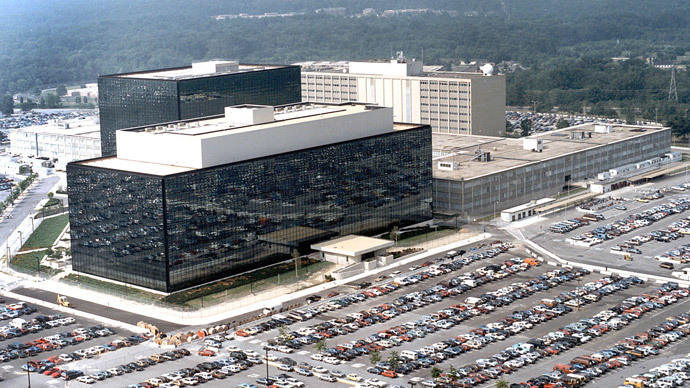 The NSA facility in Maryland uses a vast amount of water and electricity. The Washington Post reported in January that the agency signed a contract for water to cool a computer center under construction at its Fort Meade base for nearly $2 million and the Baltimore Sun reported that from 2006 the NSA’s headquarters used as much electricity as the city of Annapolis. Any federal legislation curbing the NSA’s powers would likely be vetoed by President Barack Obama, who is broadly a supporter of NSA programs; although he has indicted that some reform of the agency is necessary.